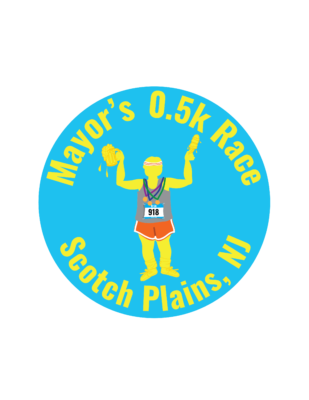 Join us and Scotch Plains Mayor Al Smith for the Anti-5k Race – The Mayor’s 0.5k Race! On Friday, September 7th all of us underachievers will gather in Scotch Plains Town Square to celebrate our average-ness. Check-In Pre-Party begins at 6:00 pm to limber-up and pick-up our goodie-bags (FREE STUFF!). Come hungry! Local restaurants will be serving up delicious plates. Race begins promptly at 7:00 pm with an award ceremony and an “I DID IT!” post party immediately following. Online registration is now closed! Walk-ups are welcome if paying with cash or credit card. All proceeds will support Scotch Plains initiatives The Frazee House Renovations and Hometown Hero’s Banner Program. Want more details? Check out the event page.